For efficient working of arc furnace, the electrode current should be low and the arc should be longer. 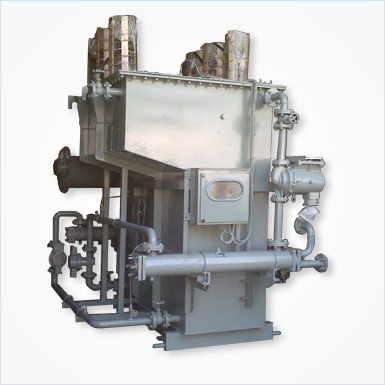 To stabilize the arc, the series reactor is installed on primary side of the arc furnace transformer. These are normally in iron cored construction with forced oil and water cooling. We have installations in major steel plant including SAIL.